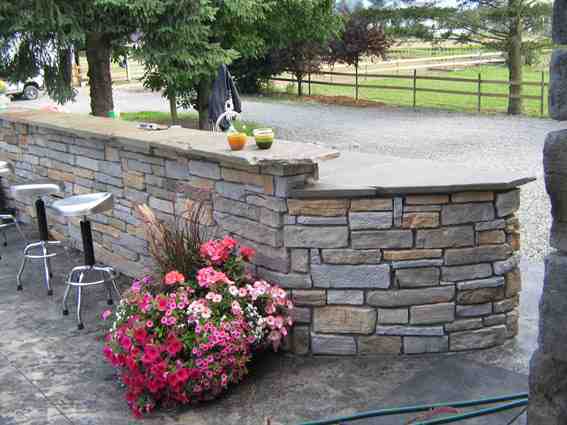 Bringing stone into the everyday, manufactured or cultured stone offers the opportunity to incorporate stone into every aspect of your home. 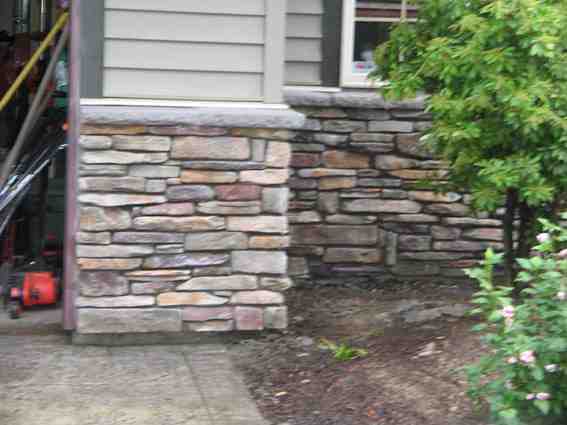 Design possibilities and the endless variety of cultured stone make it a fantastic choice to transform a residential project from good to great. 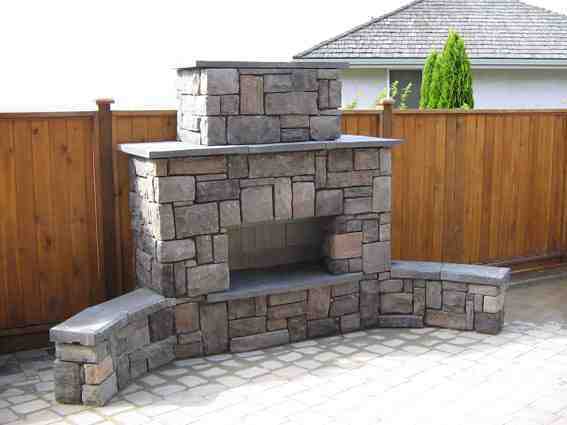 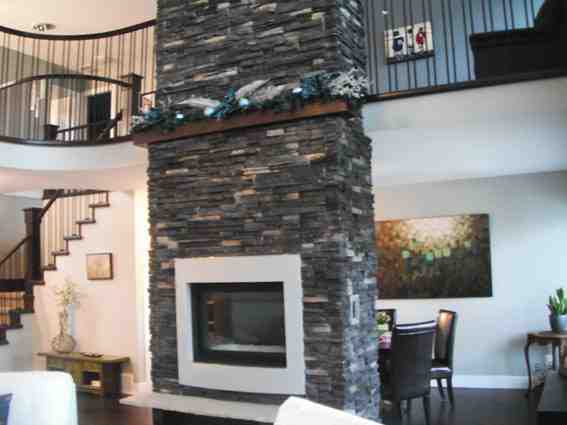 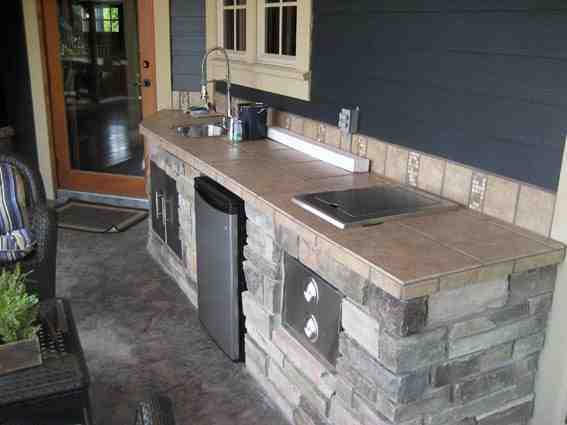 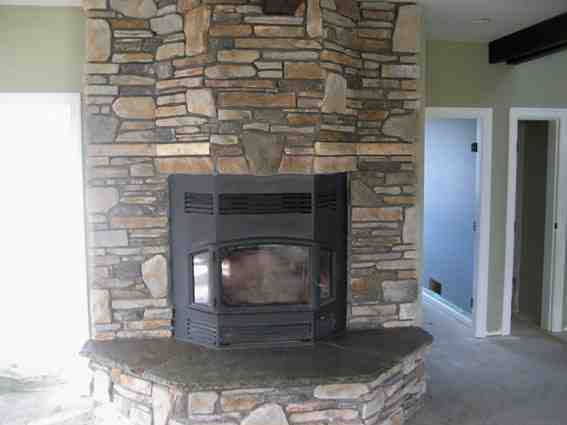 Fireplaces, feature walls, or whatever stone aspect you can dream up, we can build it! 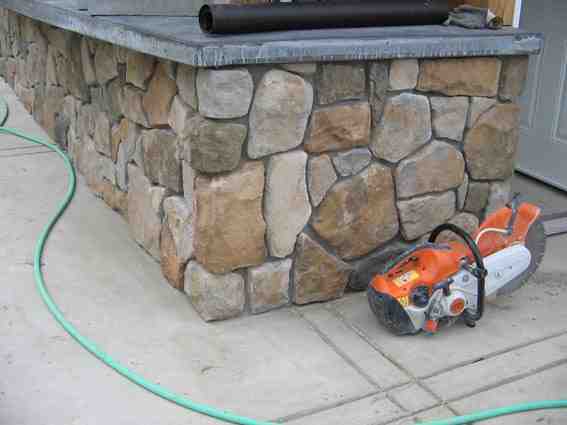 With the same care and attention to we pay to all of our projects, Rampton Stonescapes will create the very best finished project. 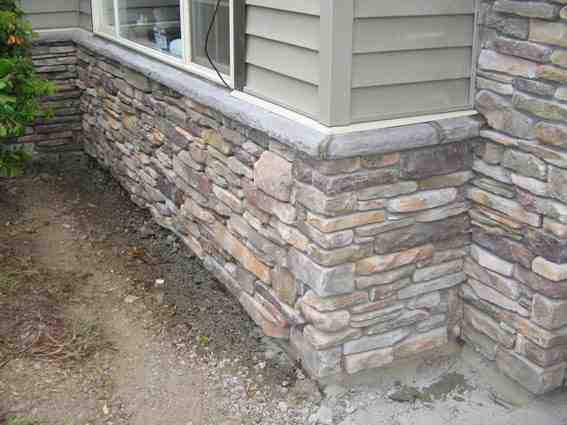 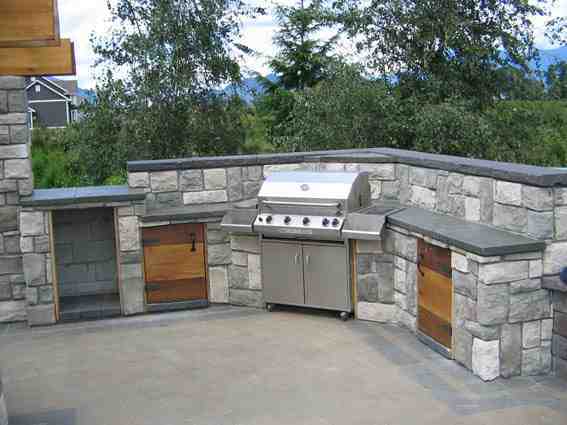 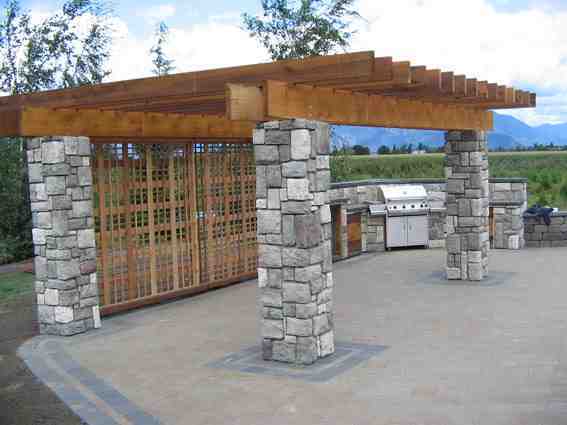 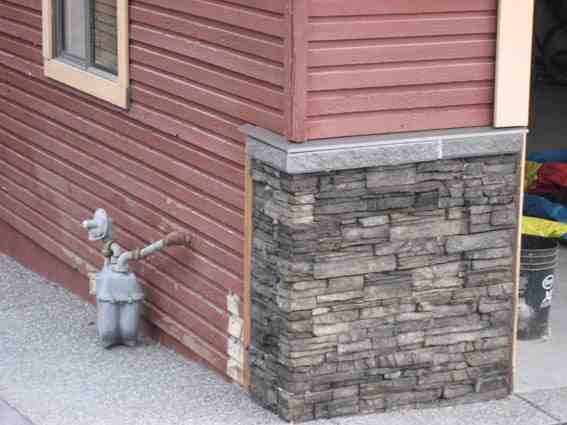 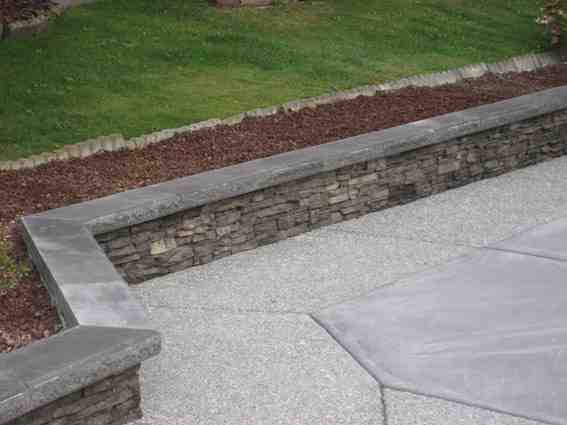 Our promise to you is to ensure quality work, integral workmanship, and the most creative stonework in the Fraser Valley.